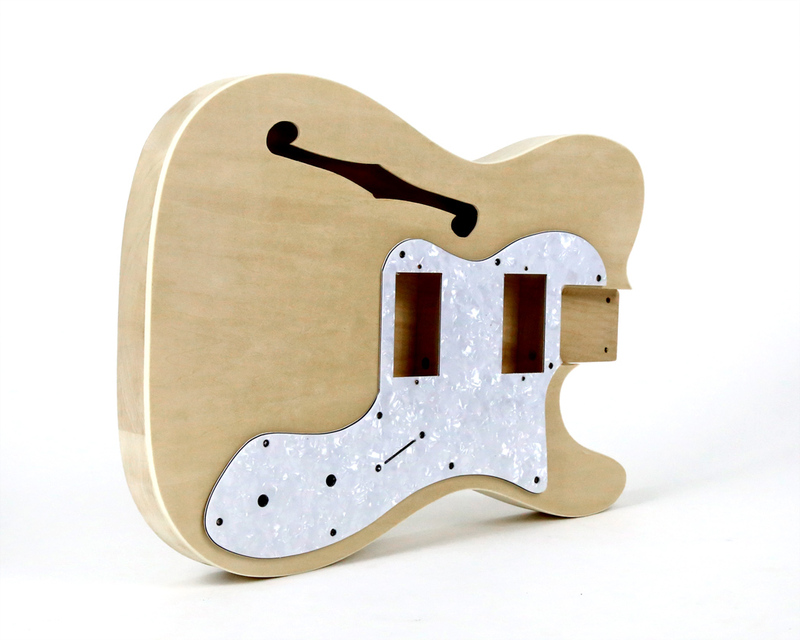 Our TL-1TH features a beautifully crafted, semi-hollow Basswood body, Maple neck and Maple fretboard, 2 quality humbucker pick ups, 3-ply white pearloid pickguard and good quality chrome hardware. 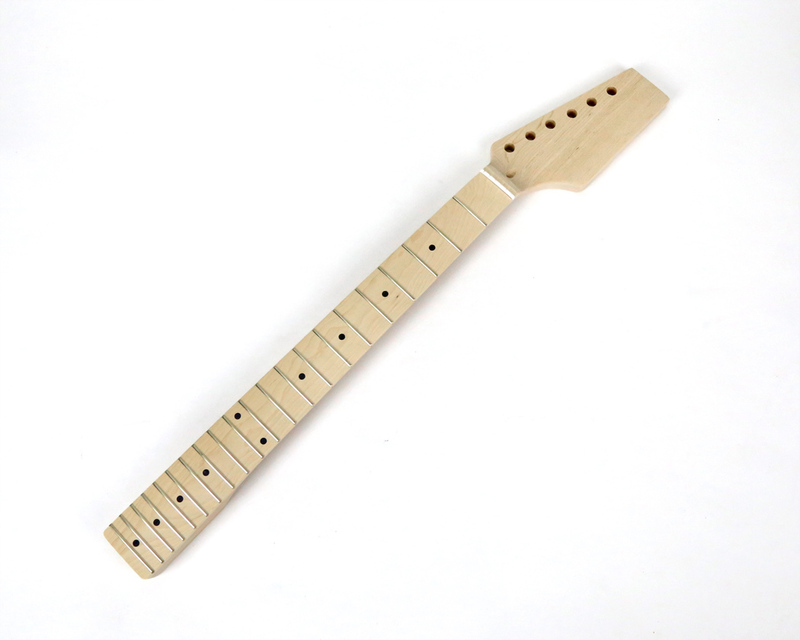 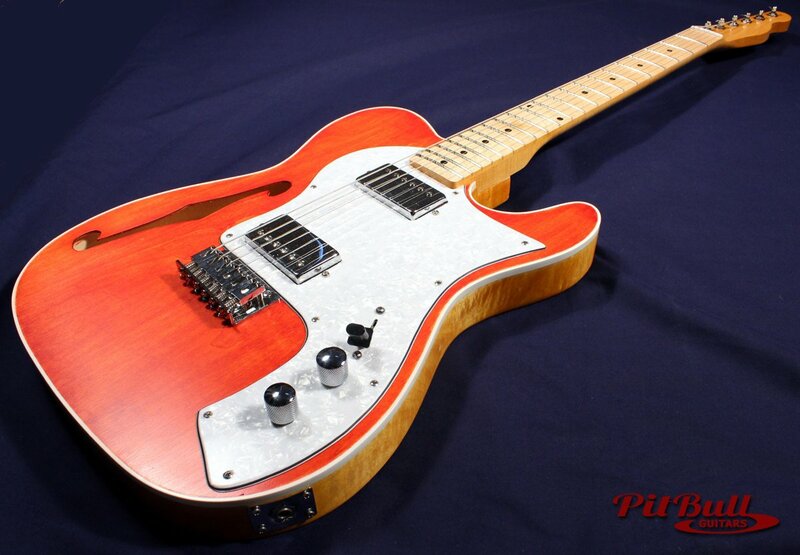 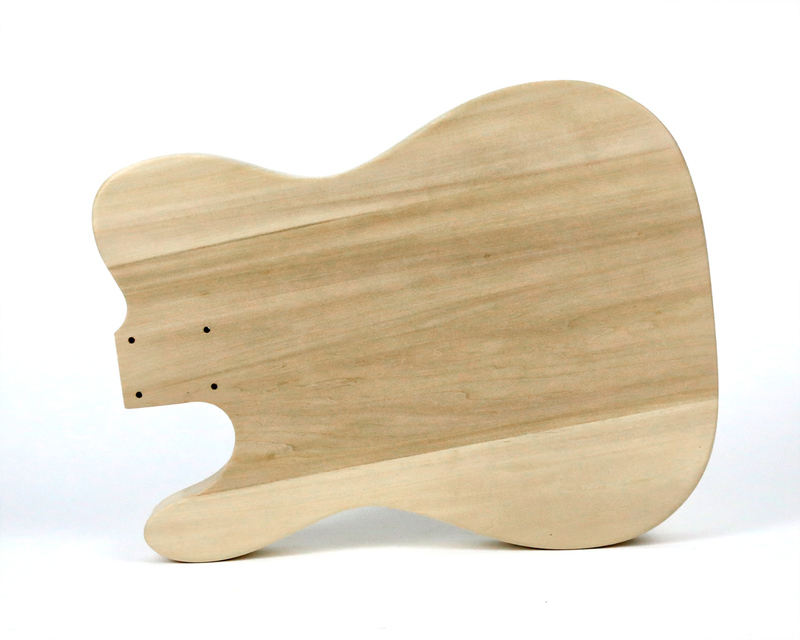 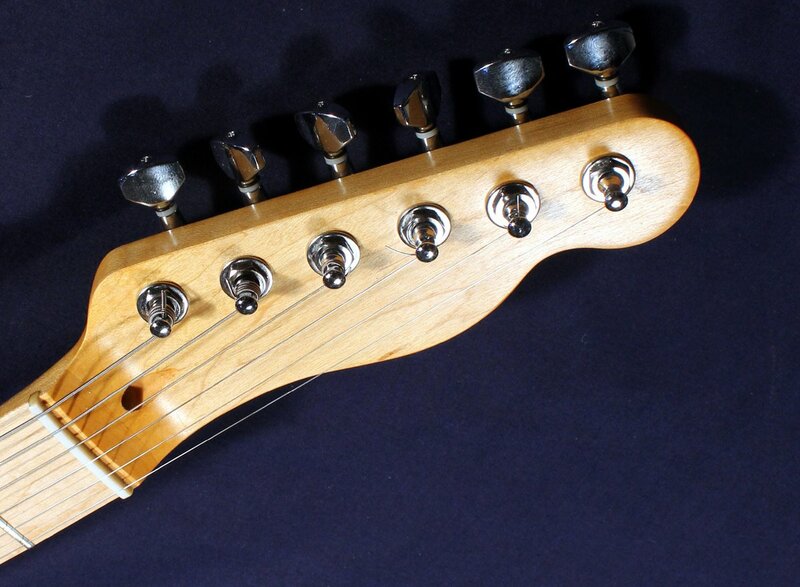 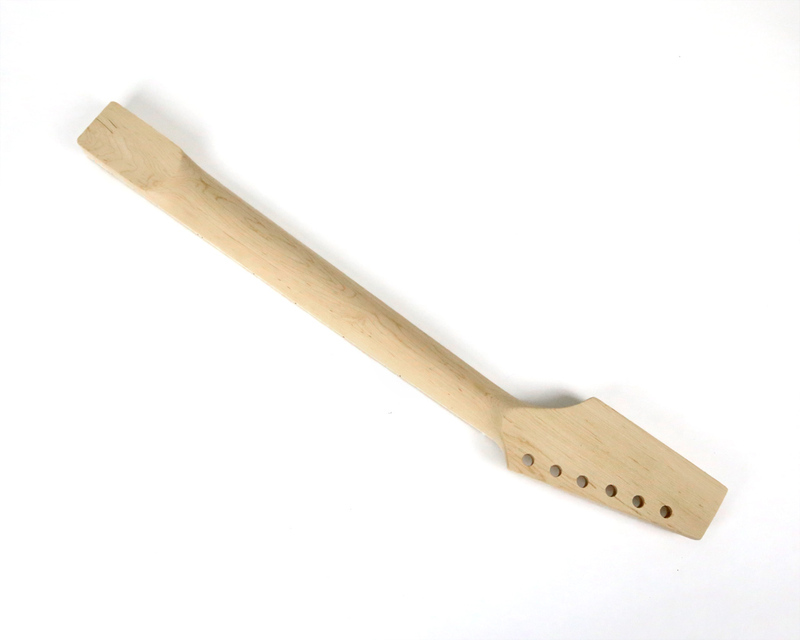 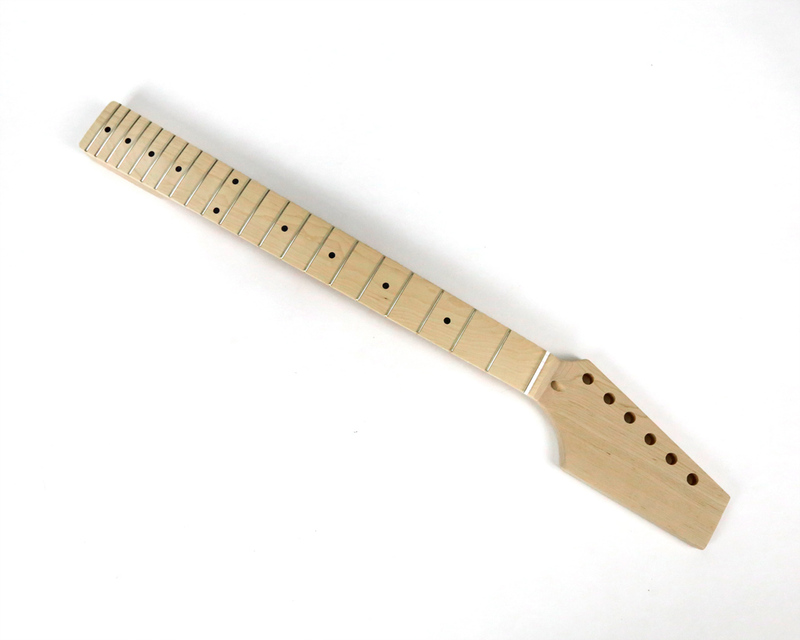 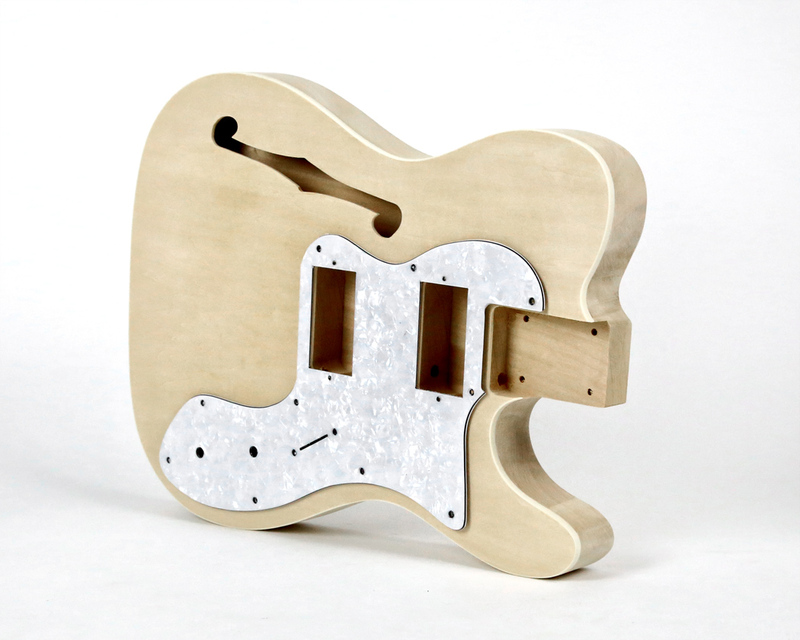 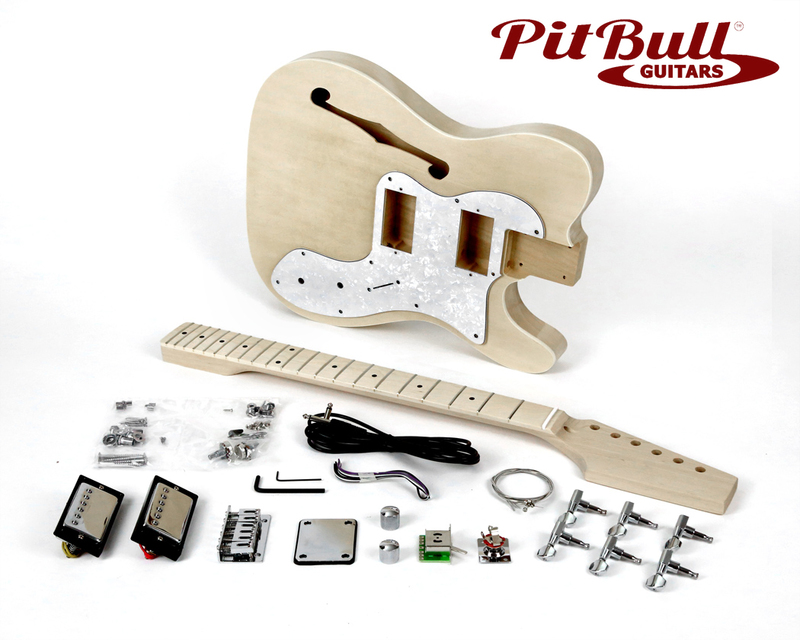 Finish this kit in your choice of Dingotone Natural Guitar finish and you will have one stunning looking guitar. 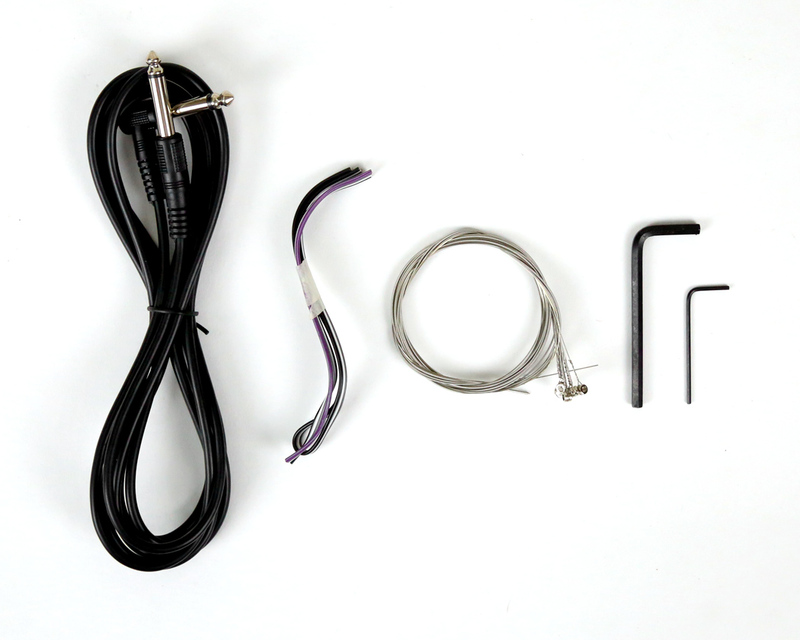 Level of Soldering Difficulty: Advanced – requires a number of solders that can be challenging for new builders. 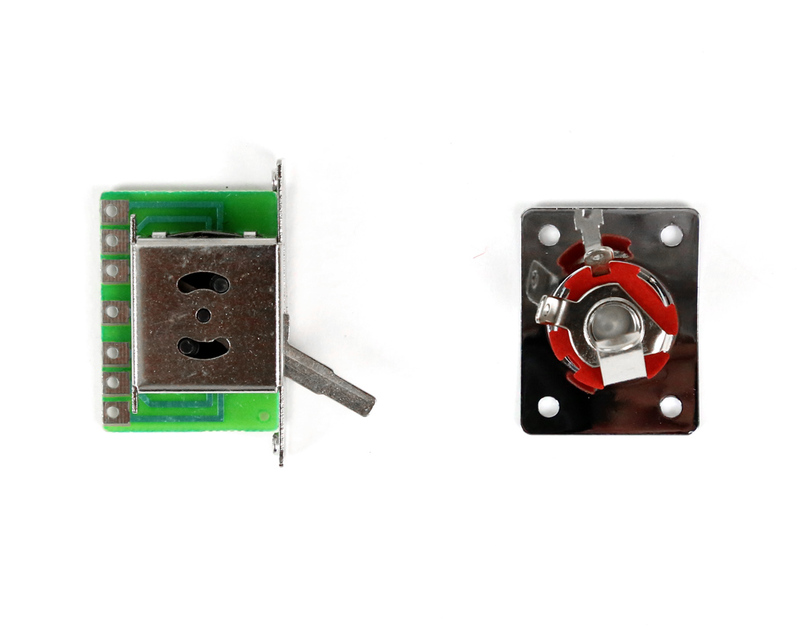 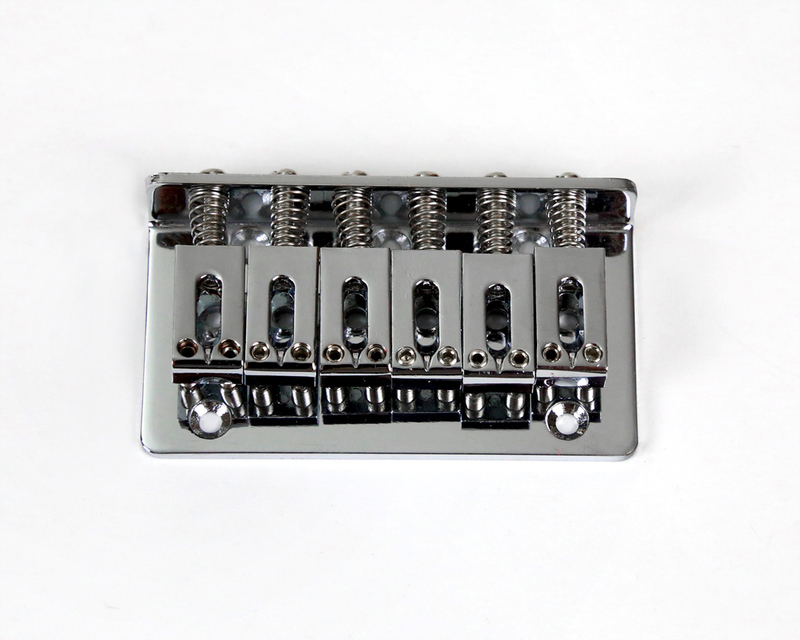 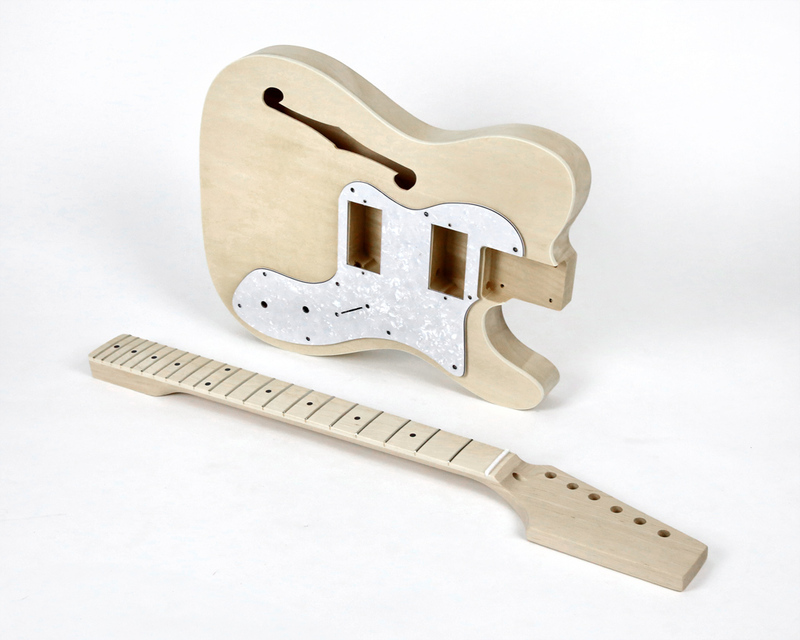 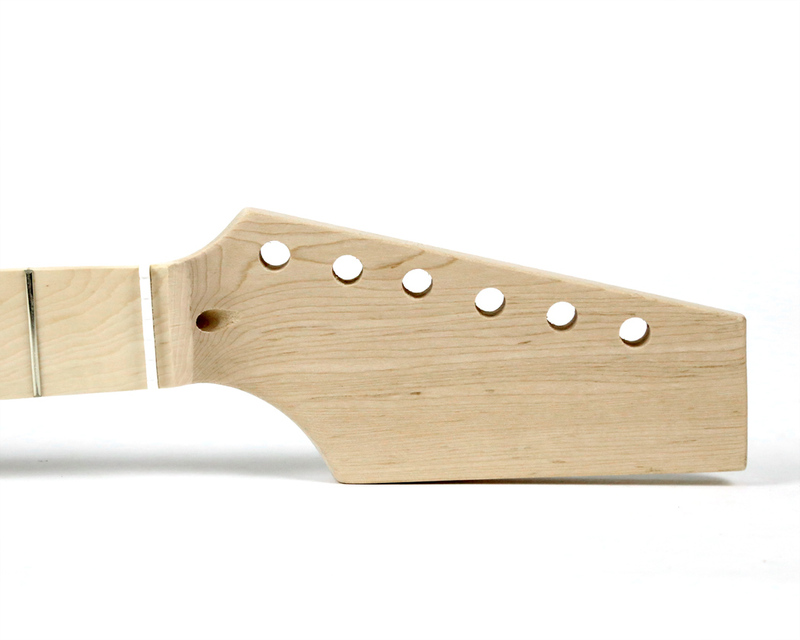 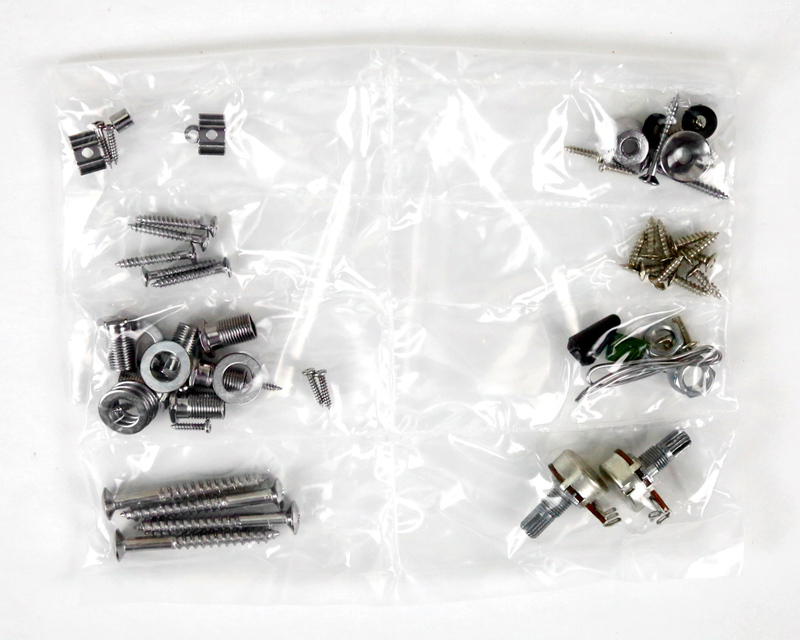 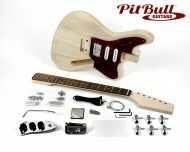 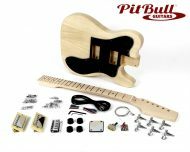 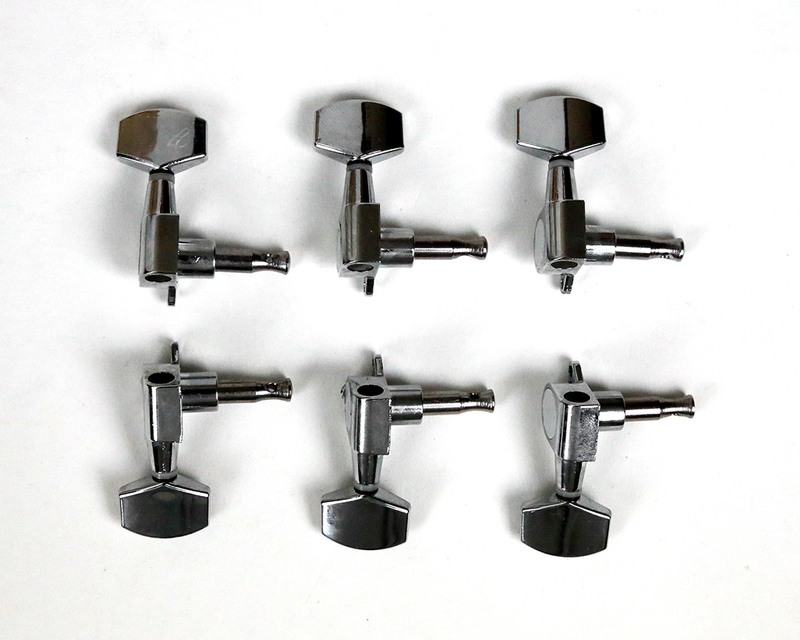 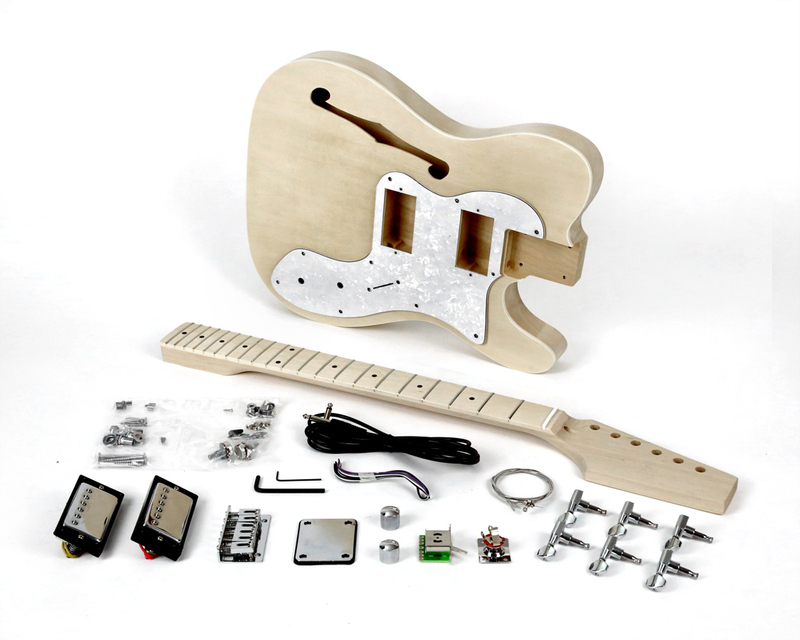 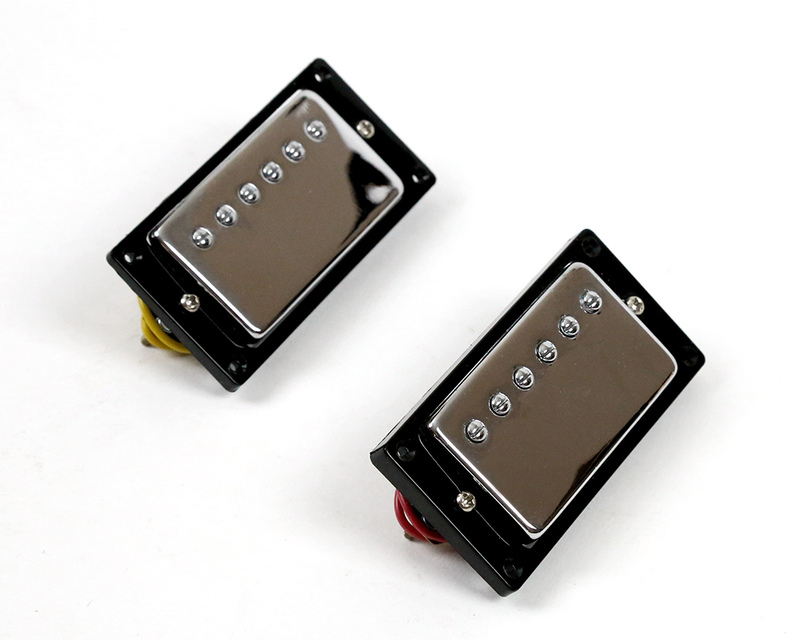 This kit contains everything you need to build a complete, playable electric guitar, except your choice of finish. 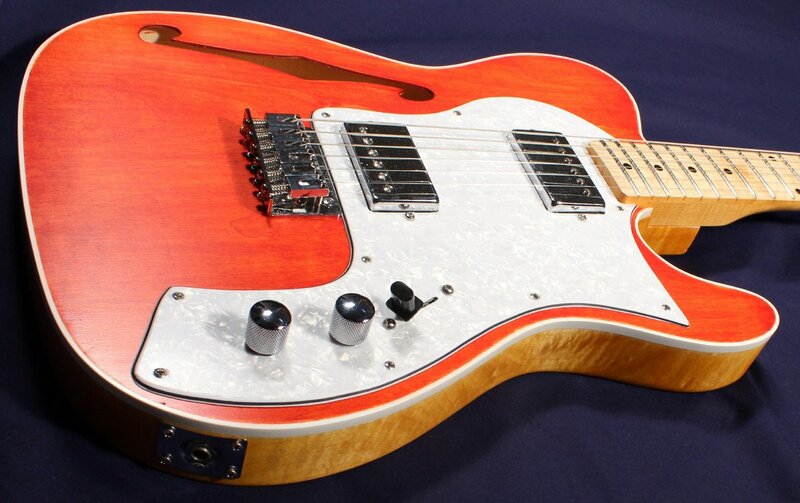 Very surprised by the quality of this kit, given the relatively low price. 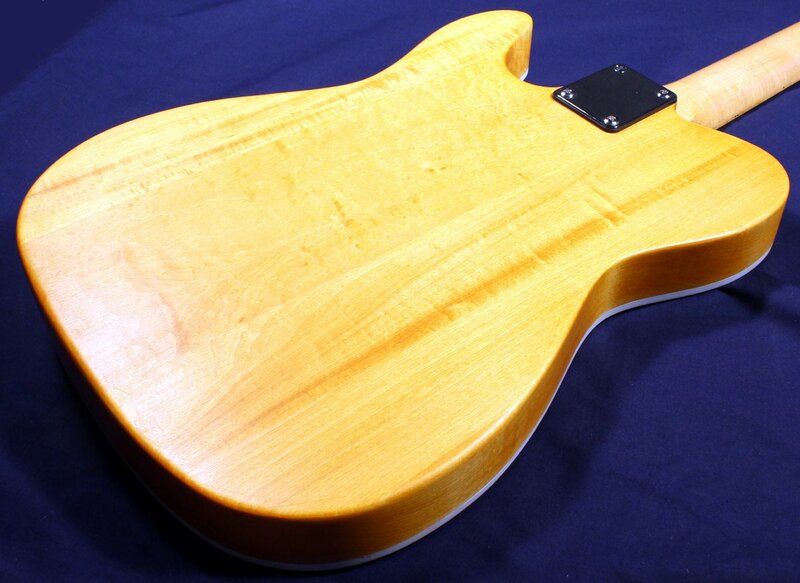 Could have simply bolted it together, with no “surgery” or fuss, and got a good result. 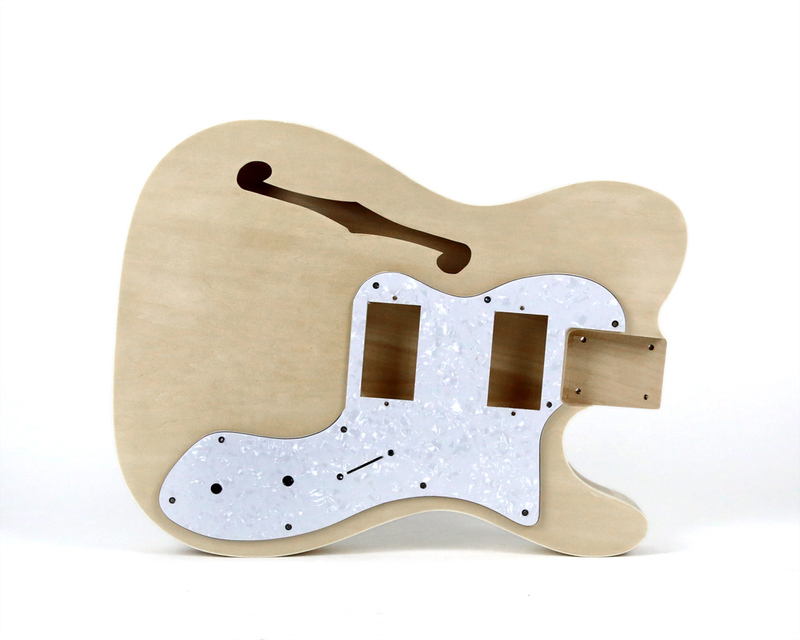 Instead I spent a bit of extra time on the fine-detail and got a very professional result – it certainly doesn’t look like a $165 kit!